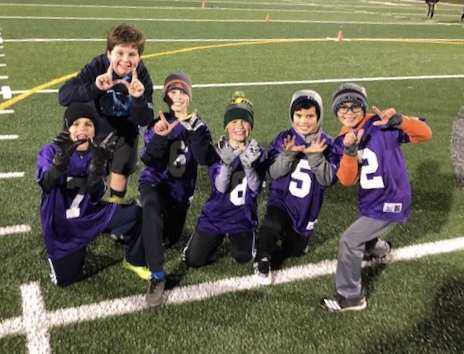 Registration for Spring Flag Football is open. Register your child for America's Game. There are no conflicts with Livingston Little League, Livingston Lacrosse, or Livingston Soccer. Who can register? Open to boy and girls in grades K thru 8. There are no refunds issued for this program. 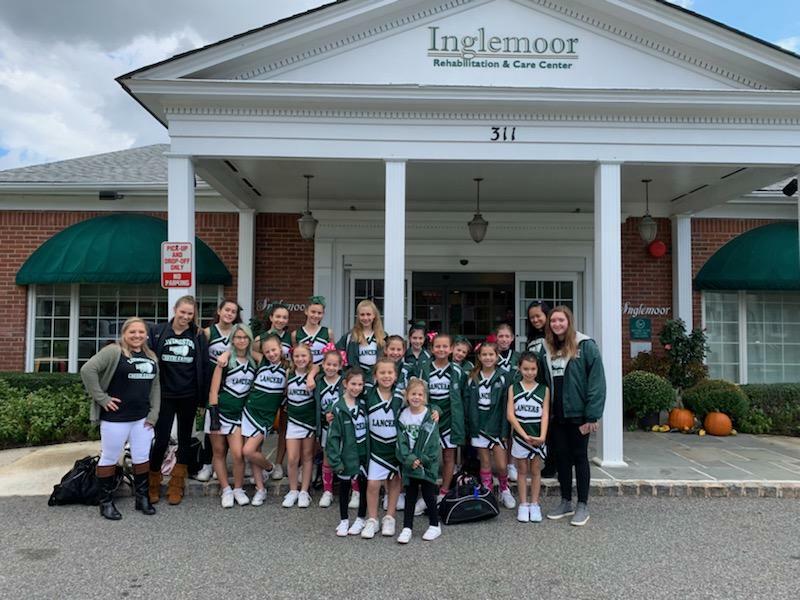 LIVINGSTON JR LANCERS CHEERLEADERS BRING FALL CHEER TO INGLEMOORE RESIDENTS. 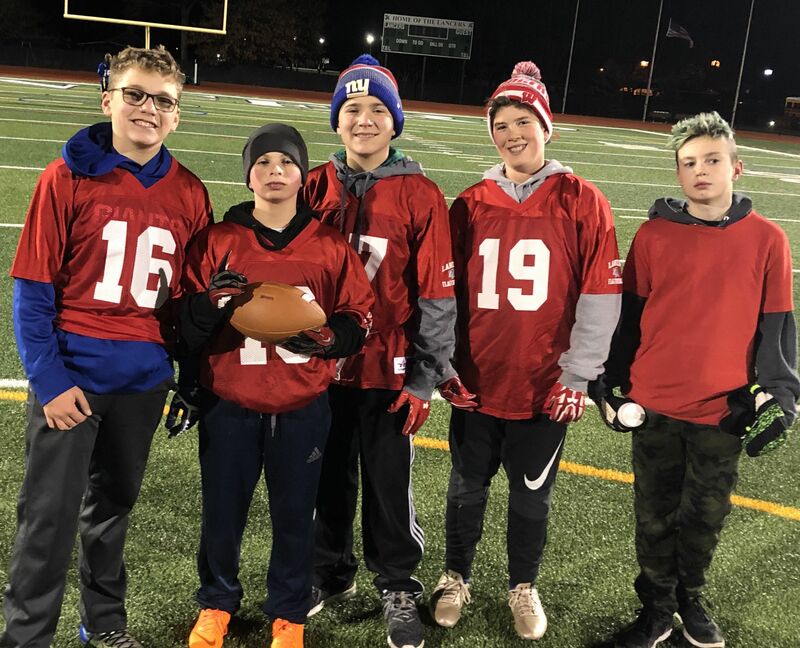 On May 17th the Livingston Jr Lancers were invited to attend a HSS Sports Safety workshop at the Quest Diagnostics - New York Giants Training Center. 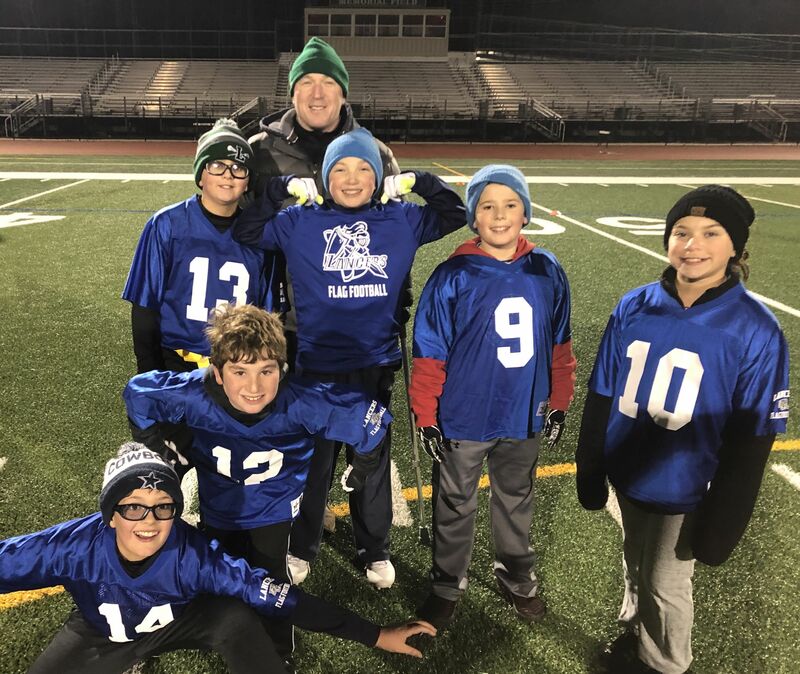 The kids also got to meet 2x Superbowl Champion Kevin Boothe, who played for the New York Giants, in both Superbowls against the New England Patriots. A special thanks to our Player Safety Coach Pete Schultz for helping to coordinate the event. 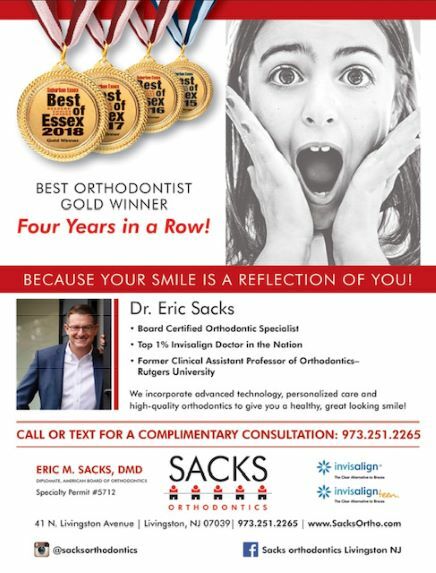 Take a look at the slide show below. Copyright © 2014 Livingston Jr Lancers Football and Cheer. All rights reserved. © 2001 - 2019 Livingston Jr. Lancers Football. All Rights Reserved.